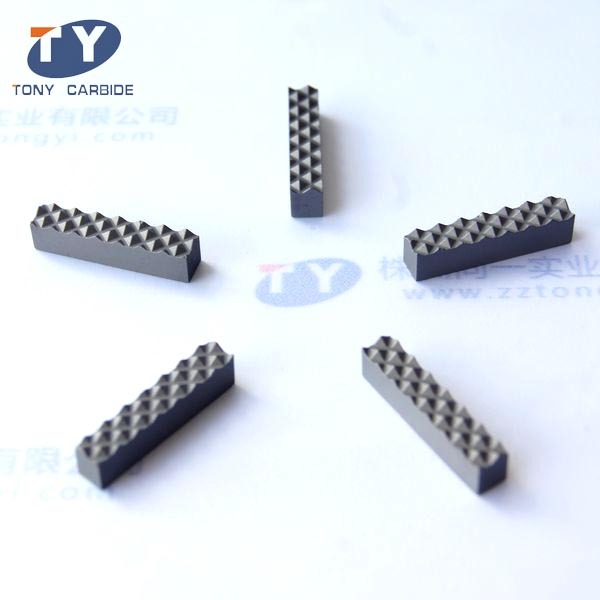 Tongyi Industry can provide some special tungsten carbide products, mainly including tungsten carbide nozzle, tungsten carbide roller, tungsten carbide wear-resistant parts, PDC substrate and tungsten carbide ball. These tungsten carbide special shaped parts can be made in both standard and custom configurations. Our company has acquired the Certificate of Quality Management System. All of our special tungsten carbide products are produced under professional inspection. Owing to their salient features, such as high load bearing capacity, excellent performance, longer service life and resistance to corrosion, these tungsten carbide special shaped parts are highly used in welding electrode industry. We have plenty of special tungsten carbide products available in stock. For our clients’ special needs, we are able to produce in our own factory in a short term. Samples and quoted prices are available if required. Fast delivery is promised. This special tungsten carbide product is made from superior carbide materials ensuring its corrosion resistance. The hardness reaches HAR90 degree. It is frequently used for surface treatment, sandblasting, lacquer spraying, etc. This tungsten carbide special shaped part is widely used for metal machining. It is one of our typical products. We also provide custom rollers to meet our clients’ specific requirements. This special tungsten carbide product is marked by its high hardness, good wear resistance, high corrosion resistance, counter bending ability. It is usually used in harsh conditions, and can perfectly substitute steel balls. 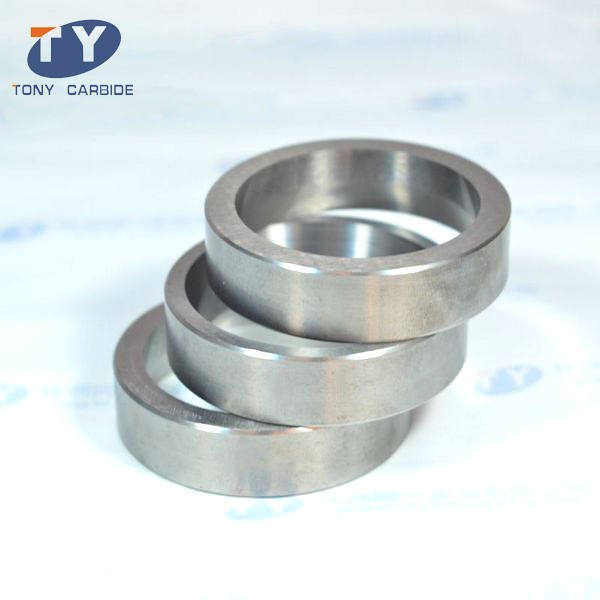 Established in 2002, Zhuzhou Tongyi Industry Co., Ltd. is a professional manufacturer of tungsten carbide products in China. Our tungsten carbide special shaped parts are recognized by major manufacturers. 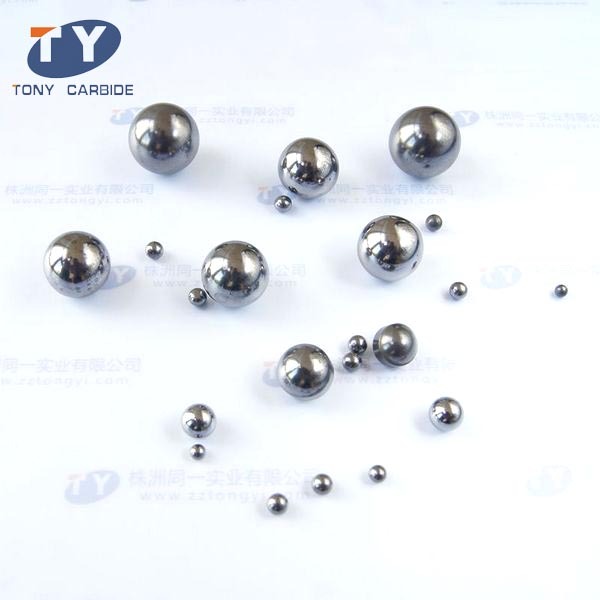 The typical products include tungsten carbide balls, tungsten carbide rollers, tungsten carbide nozzles, tungsten carbide wear parts, tungsten carbide rods, bars, tubes, etc. 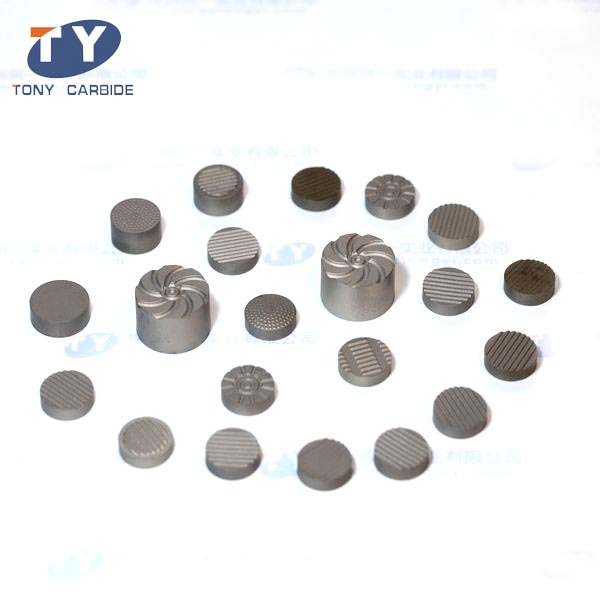 We have our own factories and are able to produce special tungsten carbide products per customers’ requirements. Over the years, our products have been exported to many countries, such as Vietnam, Poland, Ukraine, Indonesia, Philippines, the United States, Brazil, Russia, etc.